Hi there! The PCSO lotto results for Monday, April 18, 2016 can be viewed on this page. 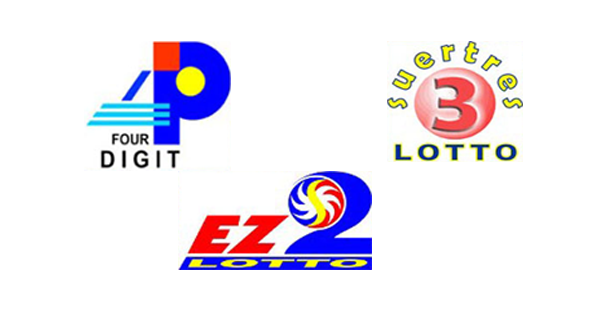 These are the 4Digit, EZ2 and Suertres winning numbers.